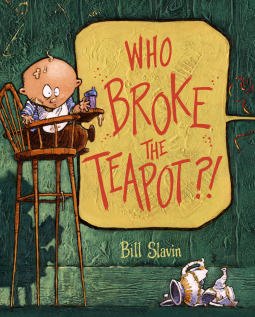 Reviews in Chalk: Who broke the teapot?! :) Thank you! I'm glad you enjoyed my review. The book is great! Thanks for the nice review! If your kids wanted to hear it again, I guess it passed the acid test.